McGraw-Hill Education and curriculum provider Illustrative Mathematics (IM) announced today a new agreement. 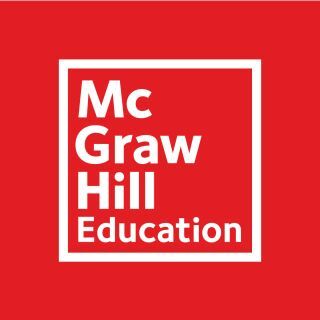 Through the agreement, McGraw-Hill will offer an exclusive IM Certified customized version of Illustrative Mathematics' curriculum on McGraw-Hill's digital learning platform, adding interactive tutorials, assessment tools, a customized version of IM Certified™ professional learning for teachers and print materials for students. IM Math is a problem-based core curriculum designed to address content and practice standards. Students learn by doing math, solving problems in mathematical and real-world contexts, and constructing arguments using precise language. Help educators plan, teach and assess with Illustrative Mathematics. Provide a digital learning experience that helps convey concepts through interactive tutorials and offers instant feedback for students and auto-scored practice and assessments for teachers. Provide cost-effective print materials for districts finding the cost to photocopy IM's open educational resource (OER) curriculum too prohibitive. Provide IM Certified professional learning services to support a district's ongoing implementation plan.